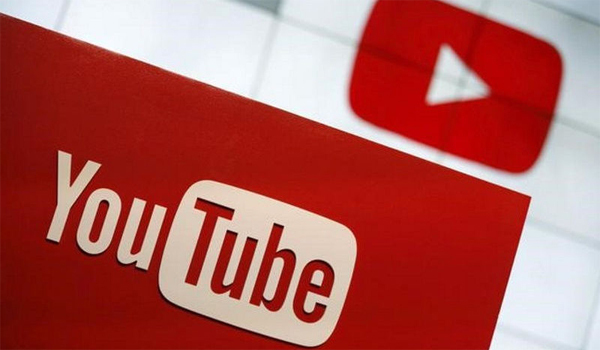 YouTube is launching new features allowing users to add text, live videos, images and gifs to channels. The community tab "gives you a new, simple way to engage with your viewers and express yourself beyond video," according to YouTube. The company's been secretly testing the features with a small group of video creators. The updated functions will be available beyond the test group at some point in the "months ahead". "Community is a special release for us because it represents the deepest product collaboration we've ever done with creators like you," the firm says on its blog.